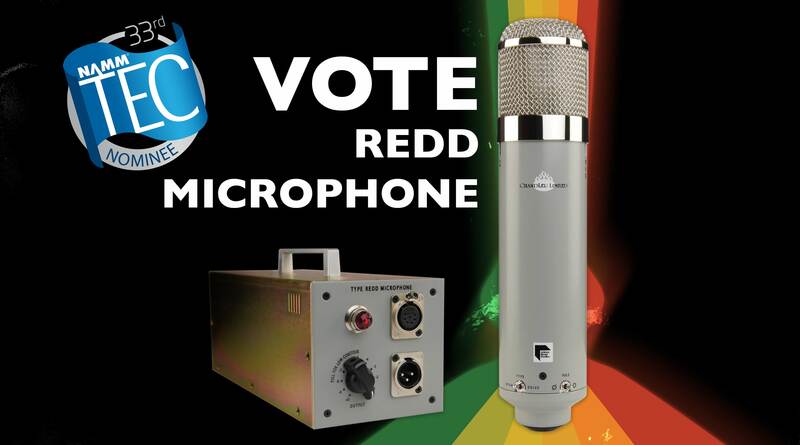 Super-Producer Supa Dups digs the REDD Microphone, and We Need Your VOTE! 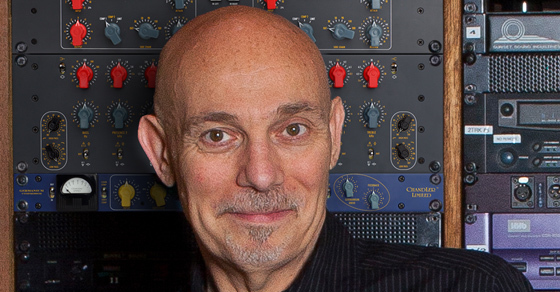 Super-Producer Supa Dups digs the REDD Microphone and NAMM TEC Awards - We need your VOTE! 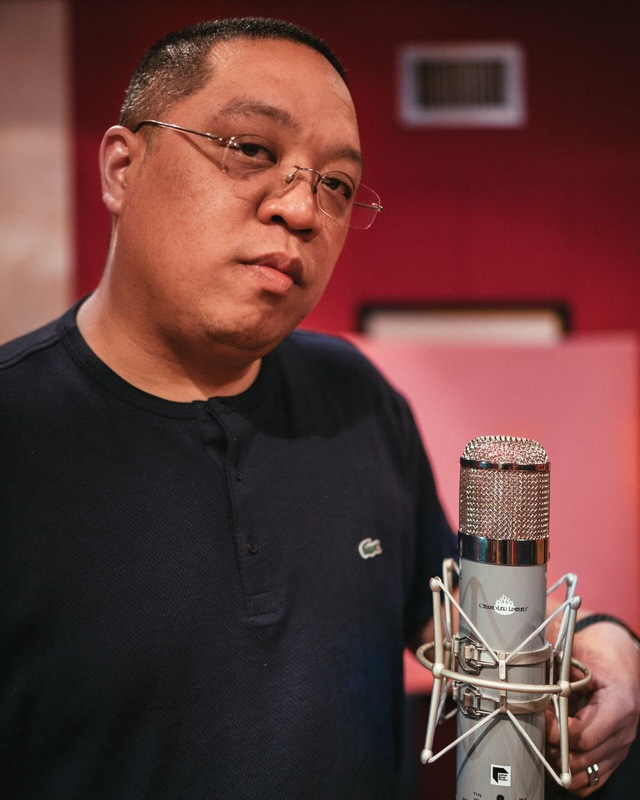 Grammy award winning record producer Dwayne Chin-Quee, better known as Supa Dups, who's known for his work with- Bruno Mars, Christina Aguilera, Mary J. Blige, Akon, Rihanna, Eminem, Black Chiney, Nina Sky, John Legend, Estelle and many many more...has joined the ever growing chorus of REDD Microphone users. Supa Dups, first heard the REDD Microphone while mixing a track recorded at Kevin Kadish's Sonic Church Studios in Nashville TN. Once he heard the REDD Microphone, he was on-board and had to have one. 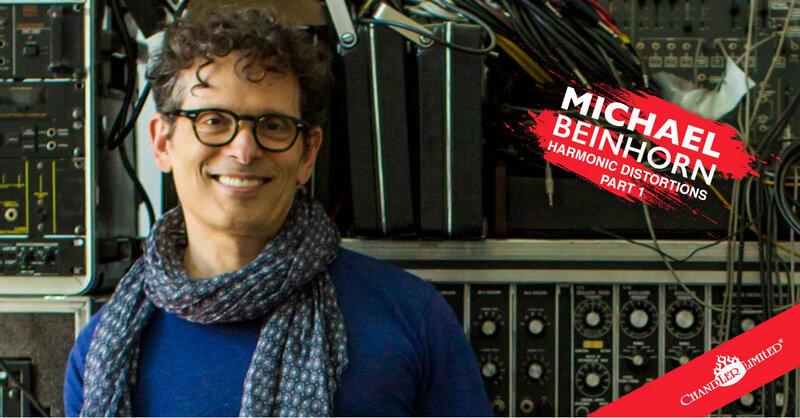 Supa Dups has purchased roughly 20 microphones over the last year or so, and he says his two prized microphones are his REDD Microphone and mint vintage Neumann U67. Supa Dups has already begun relying on the REDD Microphone for vocals on upcoming release by major artists. While the REDD Microphone has taken off around the world, quickly recognized as a modern classic, it has also garnered a nomination for the 33rd annual NAMM TEC Awards. We would be immensely grateful for your vote, what better way to celebrate our founder and Chief Designer Wade Goeke's design of this very special microphone. The REDD Microphone is in the 'Microphones - Recording' category. PLEASE VOTE HERE! GIVEAWAYS & OTHER NEWS More giveaway drawings will be coming, so pleased stay tuned to this newsletter. 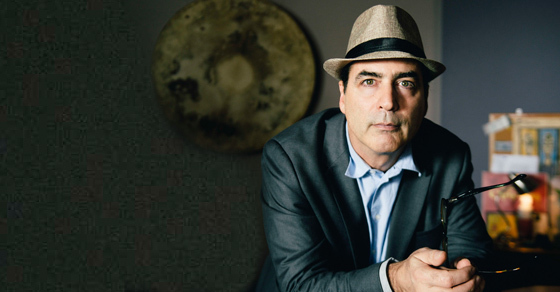 Tony Maserati (Beyonce, Jason Mraz, Lady Gaga, Pink), Grammy award winning producer / engineer talks Chandler Gear in this exclusive interview (Curve Bender, Mini Rack Mixer, Zener Limiter).